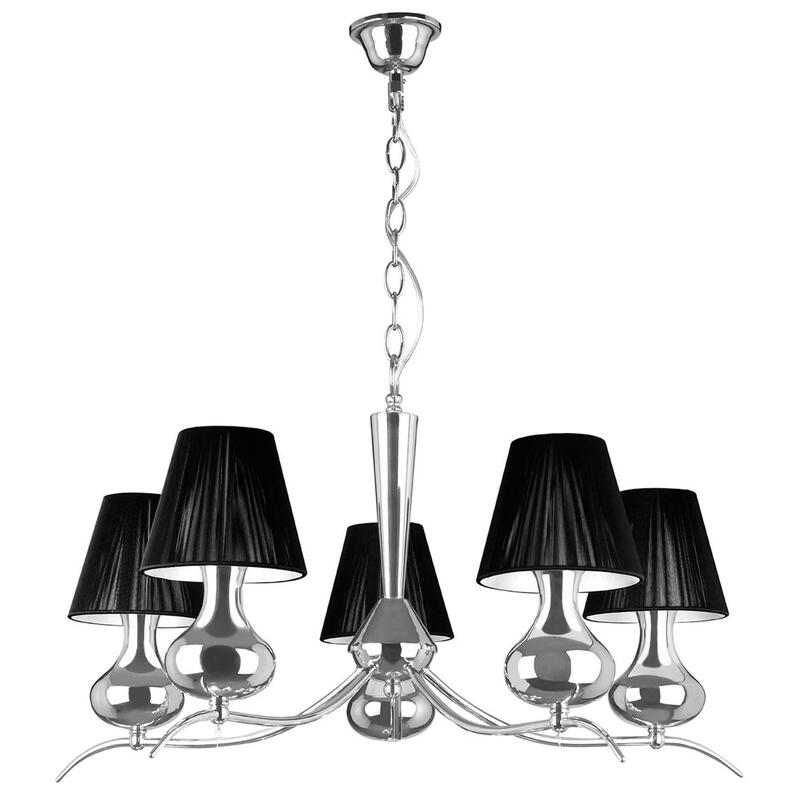 Add a contemporary style to your home by introducing this magnificent 5 Arm Pendant Light. This pendant light has an incredible design that'd be sure to stand out and impress, whilst creating a contemporary style in any home. The unique design of the 5 table lamp styled lights creates a very abstract and art-deco inspired look.